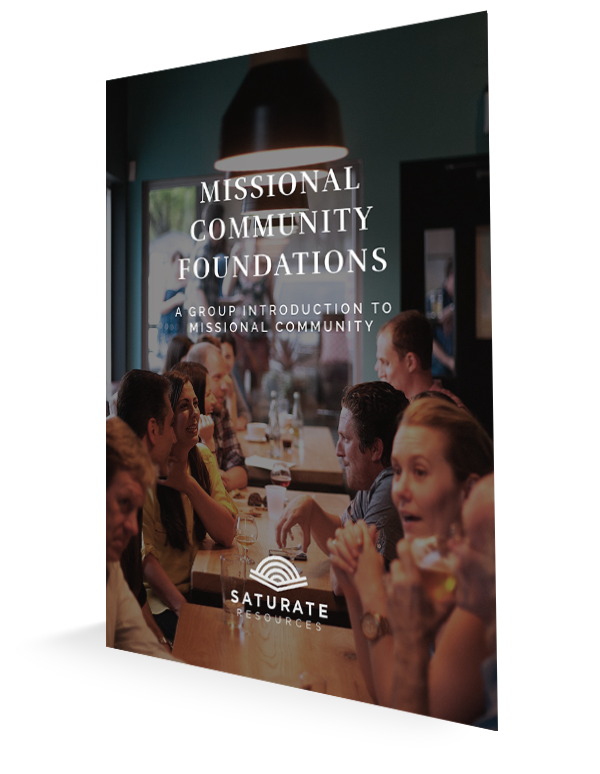 Missional Community Foundations is intended to introduce you and your group to three core elements of Missional Community: Gospel, Community, and Mission. 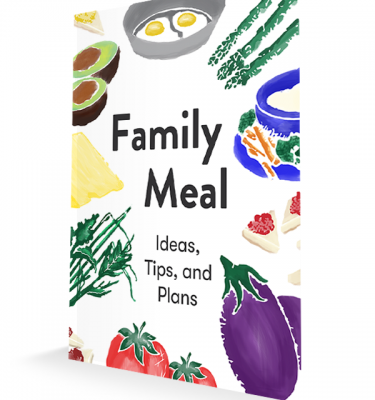 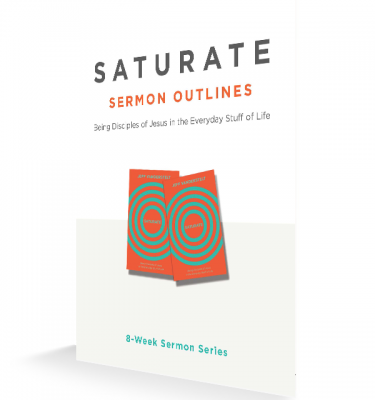 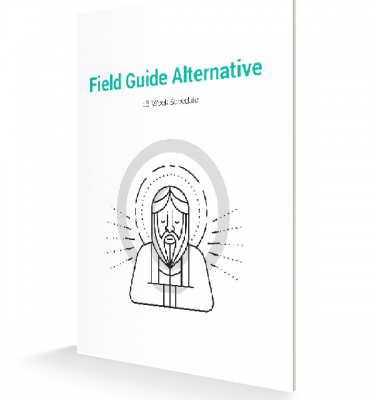 While this is not an exhaustive treatment of Missional Community, this resource will serve as a solid introduction, foster reflection through discussion questions, and guide you toward making an informed missional commitment with your community. 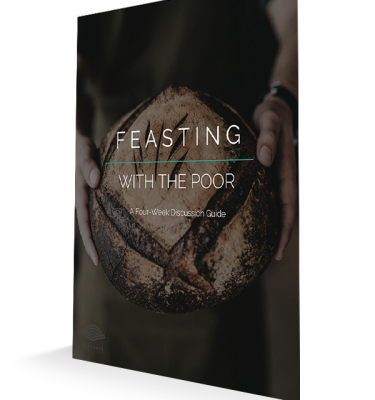 The Missional Community Foundations ZIP file that you download includes PDF, DOCX and PAGES filetypes of the document.